Raymond van Barneveld and Stephen Bunting battle it out in a high-profile second round rumble in the PDC World Darts Championship on Sunday evening. Who will triumph at Ally Pally? 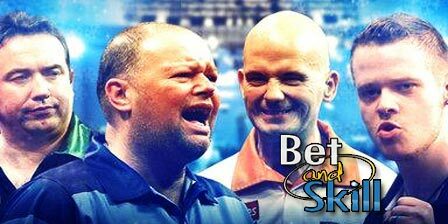 Find here our betting preview on RAYMOND VAN BARNEVELD vs. STEPHEN BUNTING match with free predictions, exclusive tips, best odds, bookie promotions and no deposit free bets! RAYMOND VAN BARNEVELD v STEPHEN BUNTING : Betting preview Raymond Van Barneveld, who signalled a return to form by virtue of his run to the last four of the Grand Slam in Novembe, recorded a straight sets win over fellow Dutchman Dirk van Duijvenbode. The five-time world champion averaged 91.34 but could have lost the opening two sets on deciding legs. Stephen Bunting began his second PDC World Championship campaign with a comfortable 3-0 victory over Germany's Jyhan Artut. Bunting overcame a blip in the third set against Artut during which he missed six match darts before regaining his composure in the deciding leg to seal a perfect win. The pair famously met on this very stage on January 2, with Van Barneveld edging an epic content 5-4 and reducing Bunting to tears with a heartfelt post-match interview. The Dutchman has dominated the head-to-heads, winning six of their seven encounters in PDC competition to date, including both of their Premier League meetings earlier this season. The winner of this match will not have good chances in reaching a possible quarter final as he will face Michael Van Gerwen in the next round. 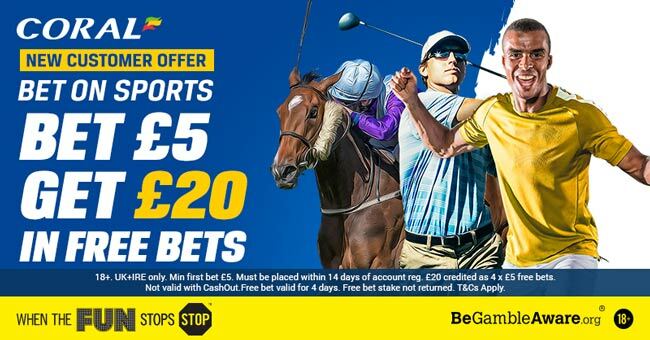 Price boost: 10/1 Van Gerwen to win the tournament! Pays Cash! Price boost! 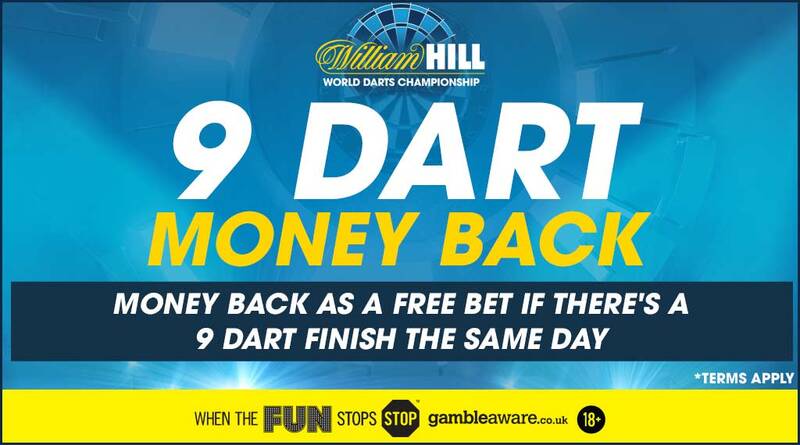 Get 7/1 Van Gerwen to win the tournament! "Raymond Van Barneveld v Stephen Bunting predictions, tips, odds and free bets (PDC World Darts Championship - 27.12.2015)"